How did you feel when viewed chili? definitely spicy. 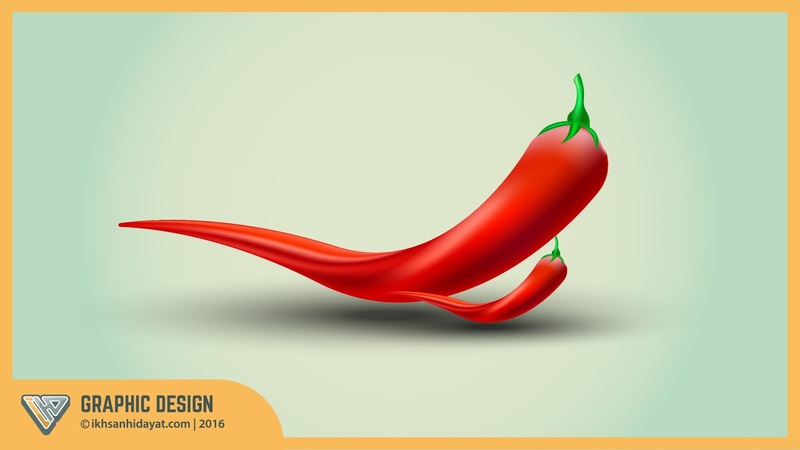 in this tutorial I will create an image of chilli, using a mesh tool in Adobe Illustrator. please watch my video below to see clearly how to use the mesh tool.